By checkmarking the box below, you indicate that all of the information contained in this application is true and correct to the best of my knowledge. In connection with my preliminary application for employment with Beemac Logistics LLC, Iunderstand that a report, which may contain public record information, is being requested from various sources.This report may include the following types of information: names and dates and previous employment, reasons for termination, controlled substance testing, work experience, my driving record, credit, bankruptcy proceedings, etc. from federal, state and other agencies which maintain such records, as well as information concerning previous claims involving me. 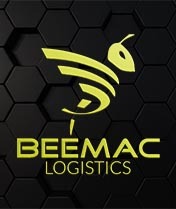 I hereby authorize, without reservation, any party or agency contracted by Beemac Logistics ServicesLLC., or its authorized representatives to furnish the above mentioned information without fear of reprisal,accordingly those furnishing such information are hereby released from any and all liability, which result from furnishing such information. 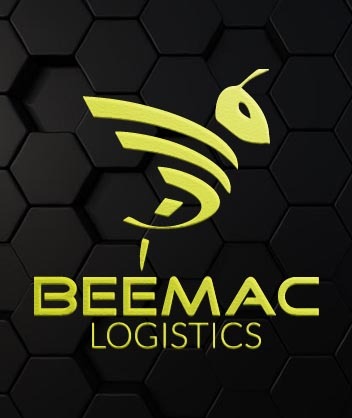 I have a right to make a request, upon proper identification, the nature and substance of all information from Beemac Logistics, LLC., at the time of my request and sources of information. I hereby authorize Beemac Logistics LLC., to obtain the above information. I have read a copy of the Beemac Logistics LLC., policy manual which outlines the policies and practices of the company, and I have read and understand the information contained in the manual. I have been given an opportunity to ask questions regarding all of the information in the manual. Since the information in the manual is necessarily subject to change as situations warrant, it is understood that changes in the manual may supersede, revise, or eliminate one or more of the policies in this manual. These changes will be communicated to me by my supervisor or through official notices. I accept full responsibility for keeping informed of these changes. I understand that the manual does not constitute an employment contract for a guarantee of any fixed terms and conditions of employment.